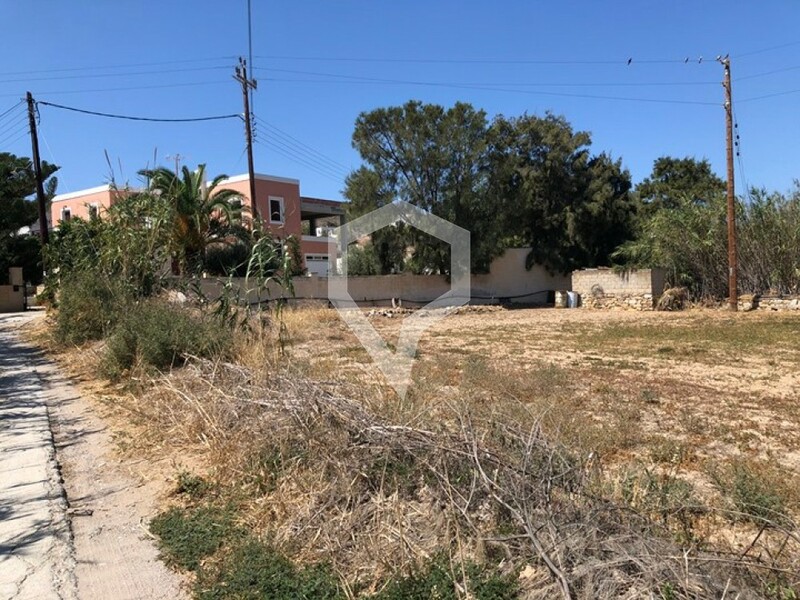 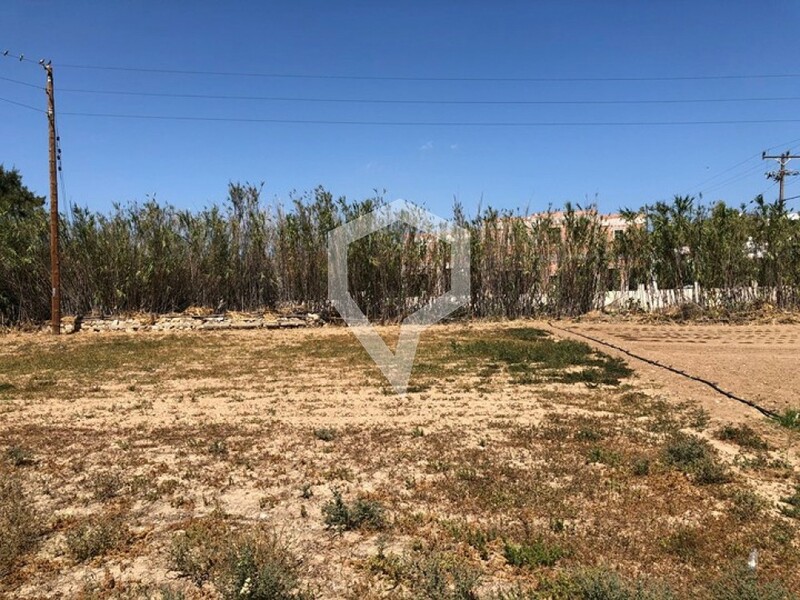 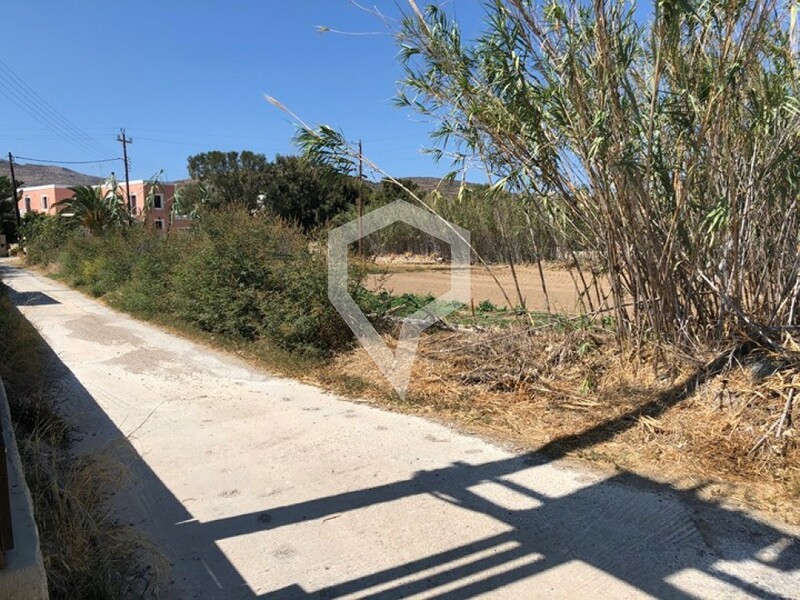 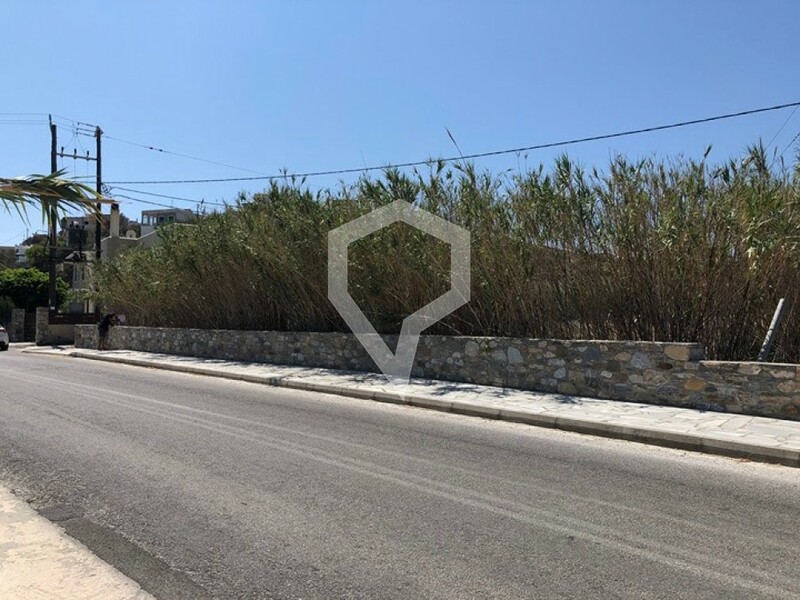 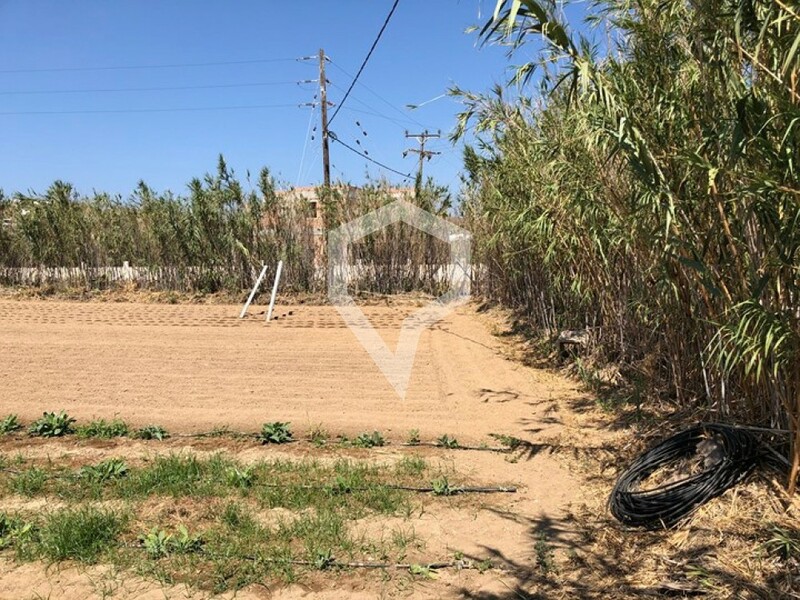 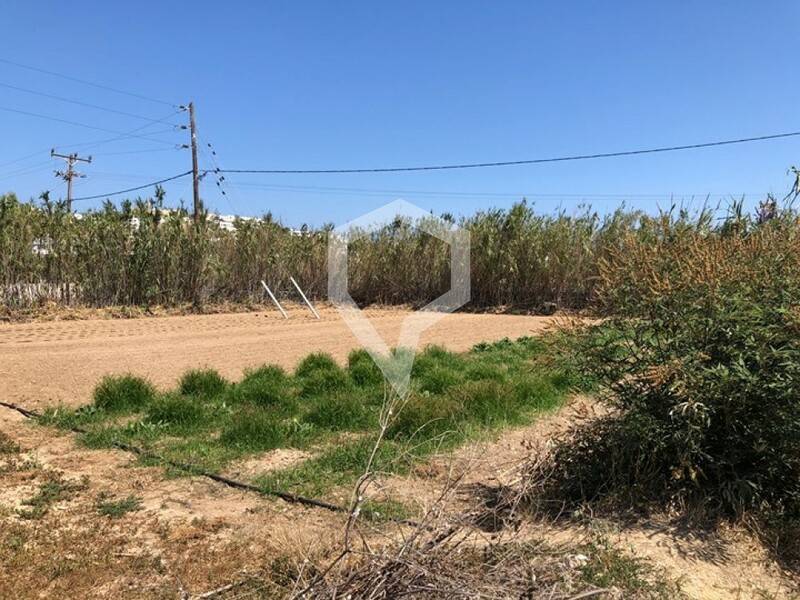 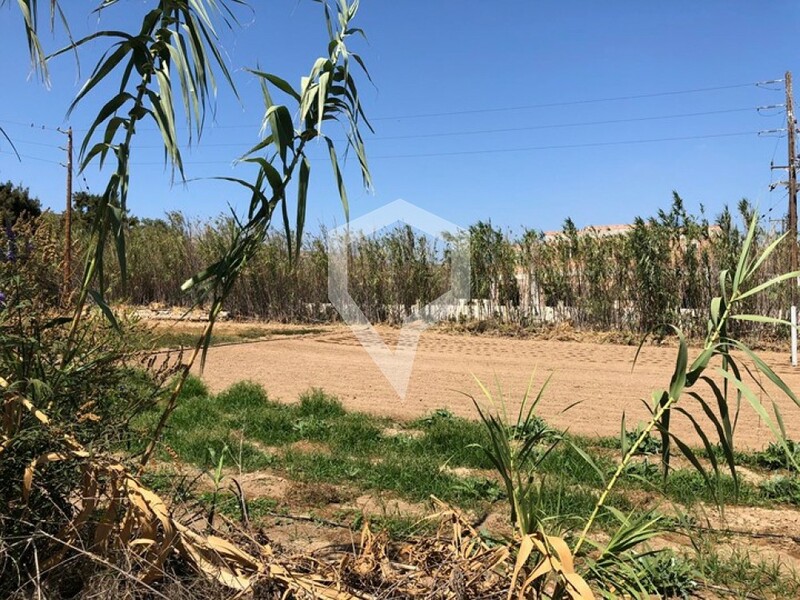 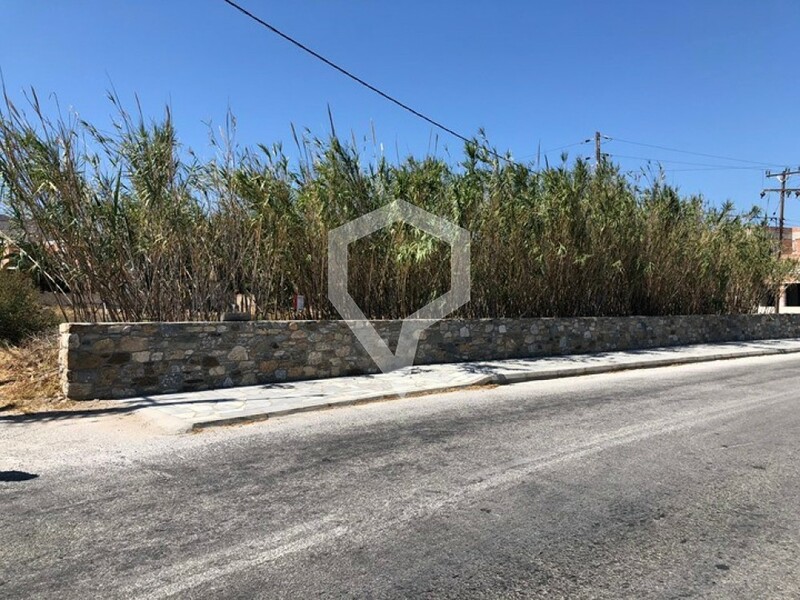 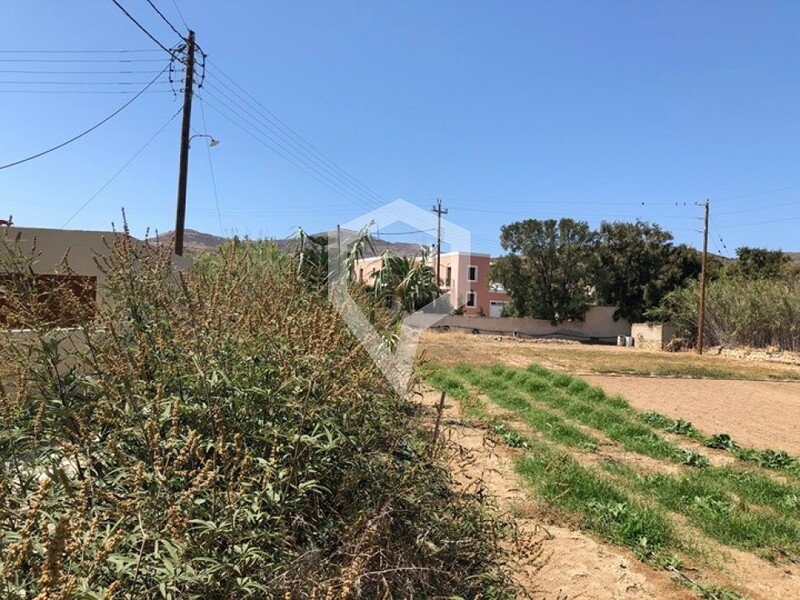 ID: #2566 - Cyclades, Syros: FOR SALE plane plot 1524sm with facade length of 39,1m, with building permit of total 624sqm with height factor 6,75m. 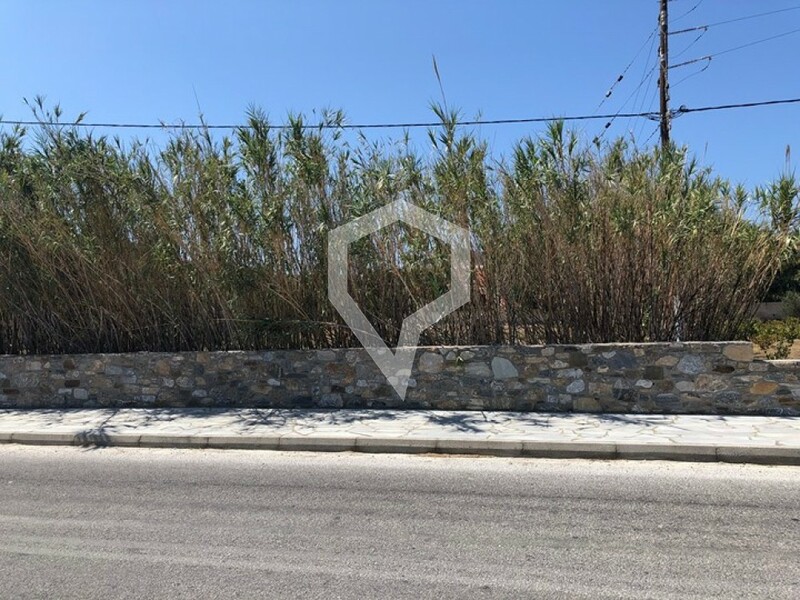 It is located in a residential area and its zoning is residential with a sea view. 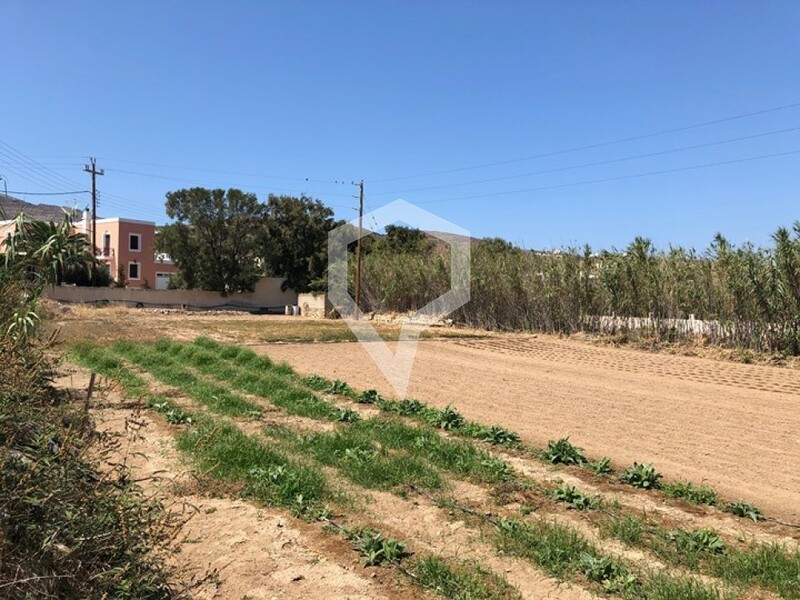 It is located only 350m away from the sea, 150m from the nearest village, 4km from the nearest airport, 6km from the nearest town.